professional pianist. From the famed Roosevelt Hotel in New York City to the Horton Plaza in San Diego. 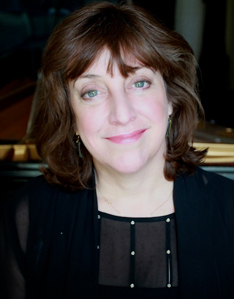 Presently residing in Seattle, she creates piano compositions with the influence of Mozart combined with the flavor of John Williams, Chopin with a little Andrew Llyod Webber, Beethoven collaborating with Hans Zimmer. With a unique style all her own, Jill forges to the future to leave a valuable contribution to the music world.